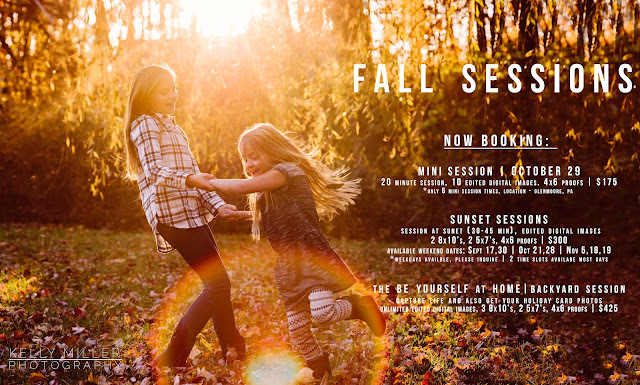 How is it time to schedule Fall sessions already? I can't believe it! During every session my goal is to authentically & artistically capture families naturally by highlighting family interaction. I like to keep it simple and fun. Mini sessions are great for a few updated family shots and individual images of the children. Mini’s are also great for holiday card images. These sessions yield about 20-25 images. 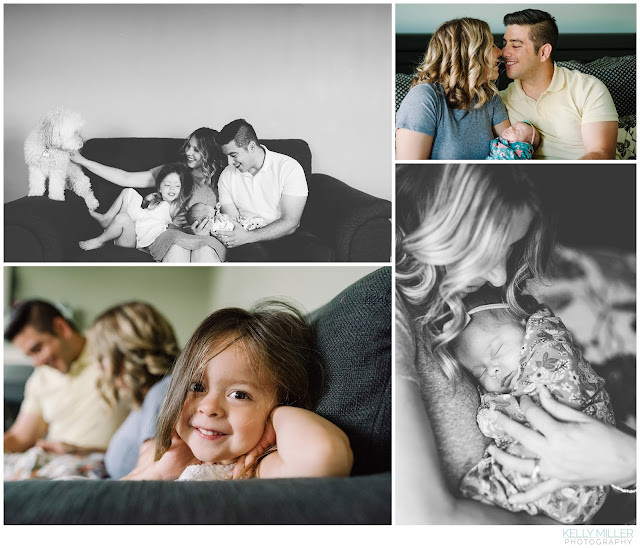 My regular sessions are not under time constraints which allows me time to capture more of your family's personality, specifically the children, and the bond between parent and child. I don't put a limit on the amount of images I give for these sessions. 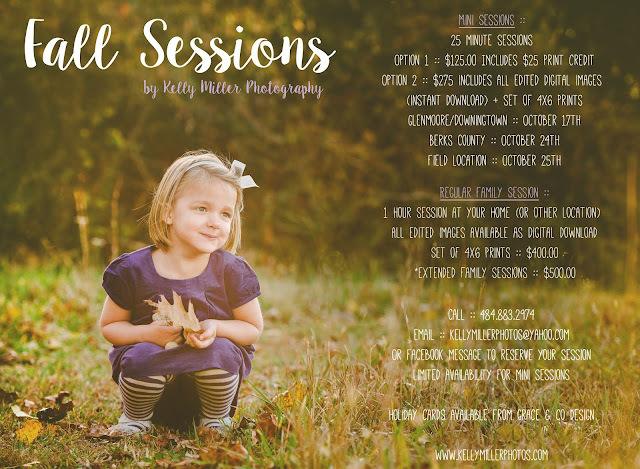 This year If you are interested in hosting a mini session afternoon at your home for a discounted session, please let me know! I'll schedule the sessions about a half hour apart.